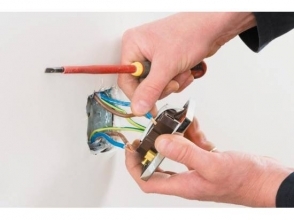 I trained as an electrician in 1997 with E.R.Ellis in Caistor, we carried out various work including Domestic, Industrial and Commercial. We had contracts with numerous clients including West Lindsey council and Humberside Police. In 2004 I joined Cherry Valley and was responsible for the day to day running of the Agricultural Electrical Department. The role enabled me to increase my skills to cover Incubation, Automation, Poultry House Installations and Panel Building. I also carried out projects in China for the company. 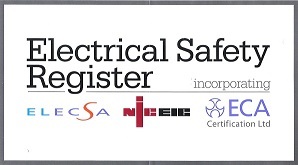 Having taken on the responsibility for the companies NICEIC enrolment this meant that I was assessed annually to ensure all our electrical work was completed to the highest of standards. Following changes to the agricultural department I took the decision to continue my role on a self employed basis and hope to provide a valuable service back to my previous employer and to others looking for a quality electrical service. For full details about my business and the regulations we comply with please call and ask for a copy of our "Important Business Information Document" this includes details of our Alternative Dispute Regulations. 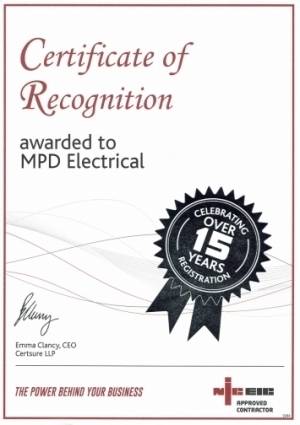 MPD Electrical prides itself on the quality of electrical services it carrys out throughout Lincolnshire and the surrounding counties. 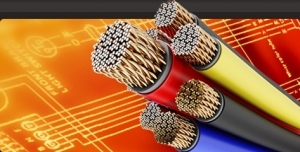 With vast experience on an extensive range of installations during the past 16 years from Commercial to Agricultural installations and Industrial to Domestic installations you can be sure you've found the ideal company for your electrical requirements. All work is guaranteed and completed to BS7671 standards and our domestic work is notified under ‘Part P’ of the building regulations. 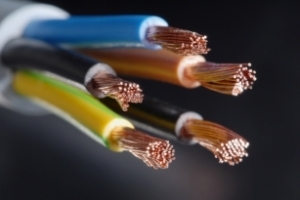 We are an NICEIC Approved contractor and therefore you can be assured of the quality of our electrical work. 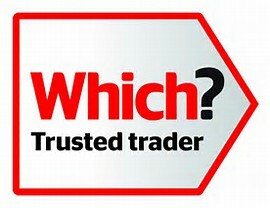 For more information or a no nonsense, free competitive quote please call 07738419062 to arrange a visit.